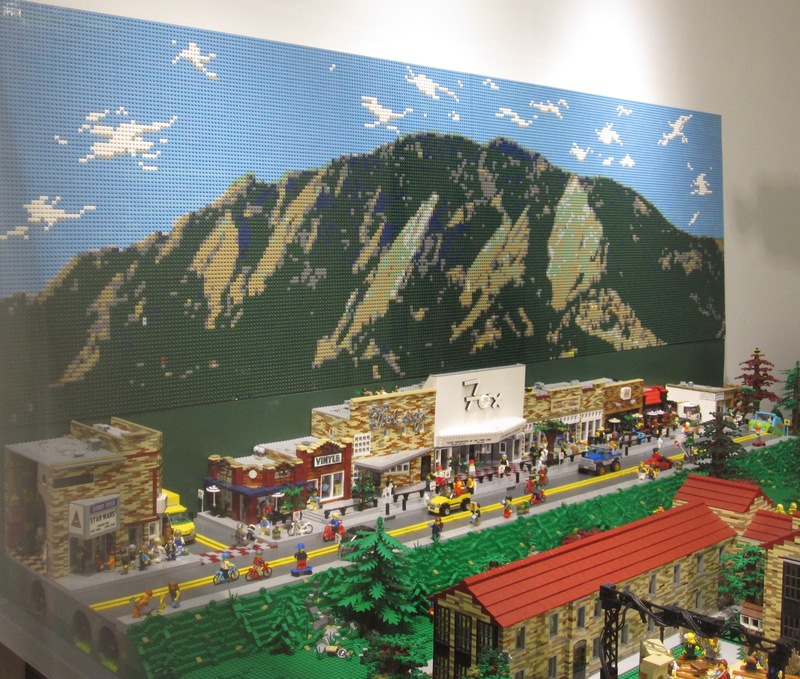 I’ll share my impressions soon about the Bicycle Tourism Conference, but for now I’m taking the opportunity to get caught up with another Boulder post. We have been fortunate to spend quite a bit of time with parents this year, despite the fact that we live 1300 miles apart. In October, they came to Colorado to visit. They stayed in our usual room in my brother’s house in Lakewood, so we continued our stay in Boulder. In addition to short visits to Lakewood, I was able to schedule a whole day to “hang out” with my folks before they headed home. 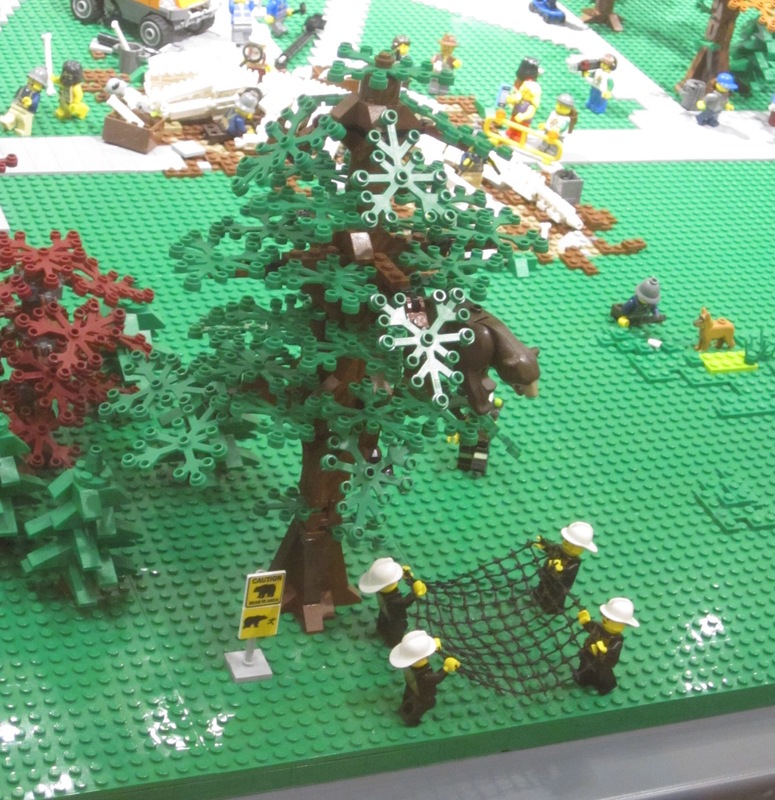 I had originally hoped to take them to the Denver Zoo to see NATURE CONNECTS, ART WITH LEGO® BRICKS, but logistical issues made a day in Boulder a better choice. Hopefully, I can catch that exhibit somewhere else. 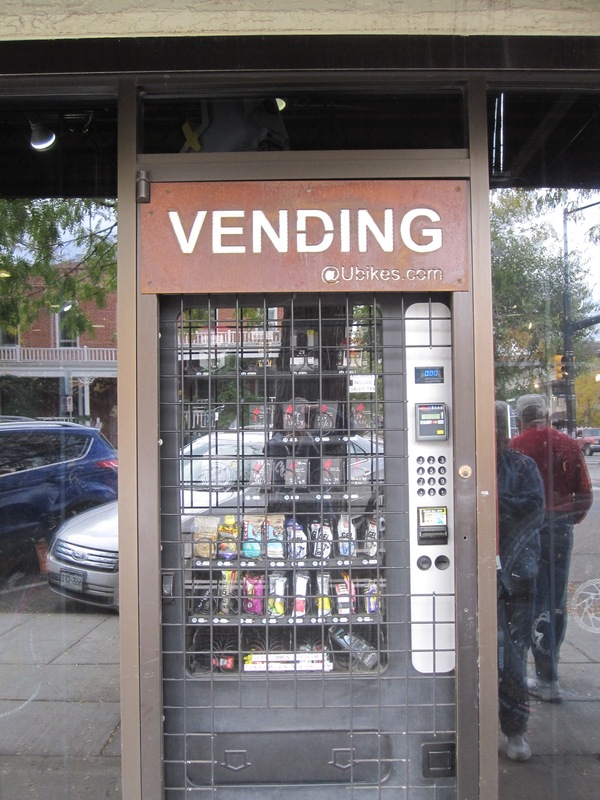 Since it was the week of the Republican debate on the University of Colorado‘s Boulder campus, we were a bit concerned about closures. Fortunately, the main visitor parking lot was open on Wednesday, so we parked there and proceeded to figure out the payment system–no tickets, just type your license plate into the machine and pay for the hours you want. 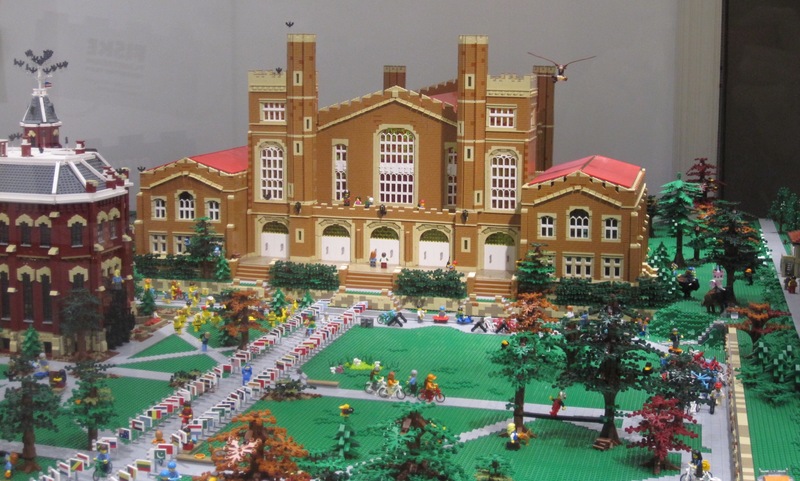 We hiked across campus to the Norlin Quad (map in the link! ), apparently during class change time. 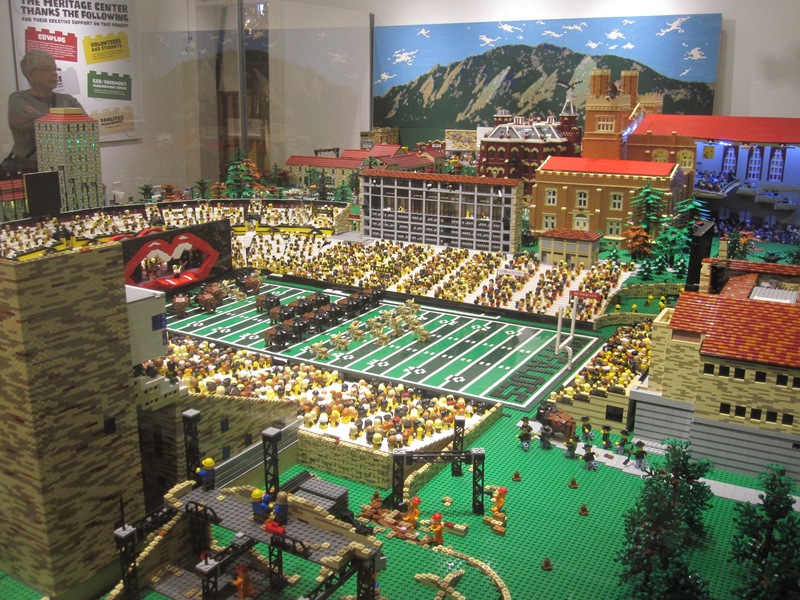 which has actually been played out twice on the Boulder campus in recent years. 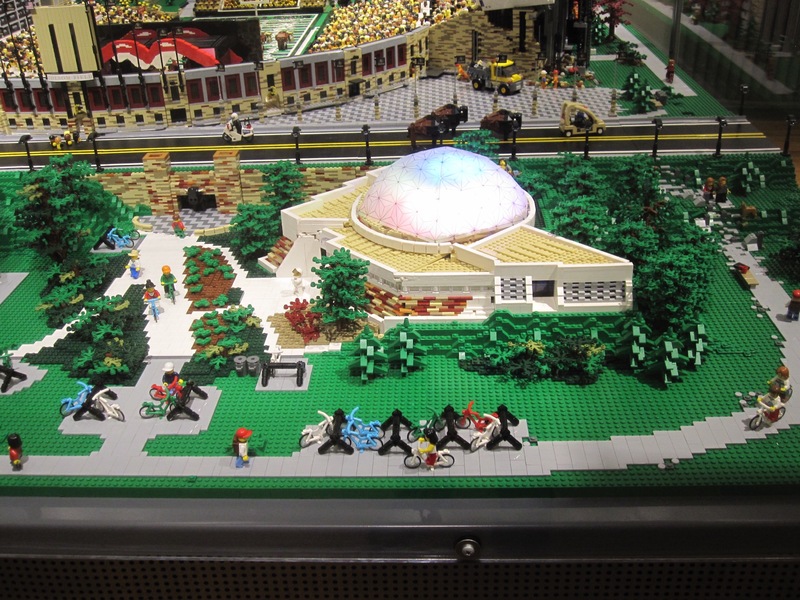 The Heritage Center has more than just Lego, though. There was a room devoted to Glenn Miller (yep, still missing) and one of marching band and sporting memorabilia. 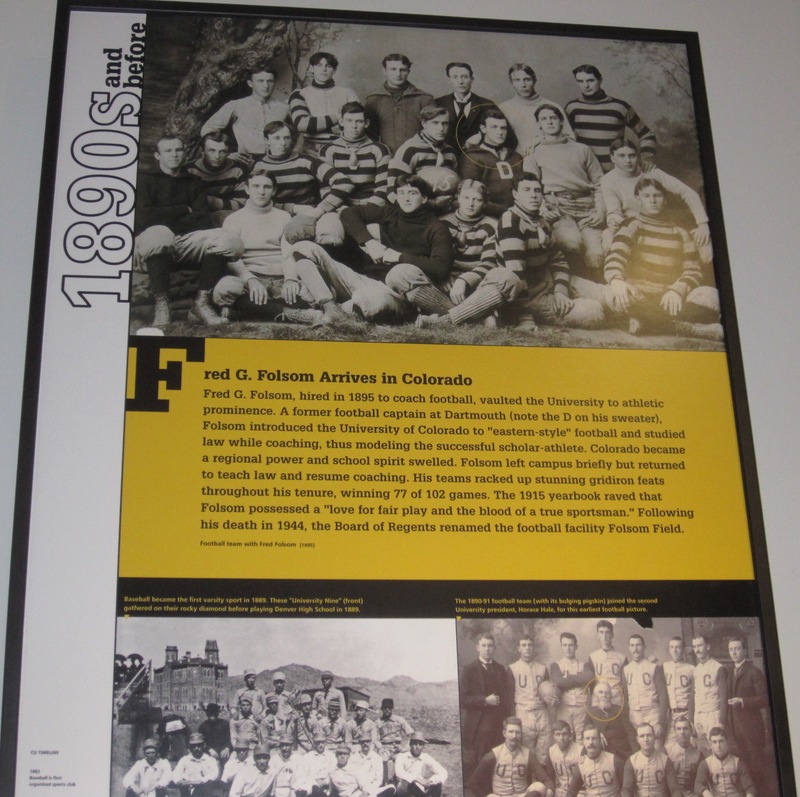 I learned in this room about Fred G. Folsom, for whom the Buffs stadium is named. He was the coach who brought “eastern-style” football to CU way back in 1895. He also taught law. 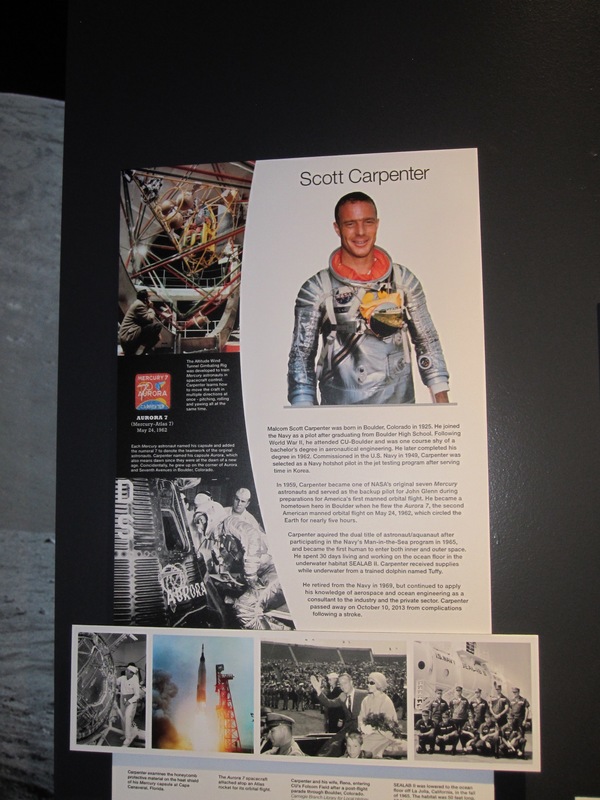 The Heritage Center also honors CU’s many astronauts. CU has produced 20 astronauts, ranking among the top 5 of U.S. universities. Famous examples include Jack Swigert, Scott Carpenter, Ellison Onizuka, and Kalpana Chawla. After spending much more time than anticipated at the museum, we walked back to the University Memorial Center and our car, spotting this buff-cycle along the way. 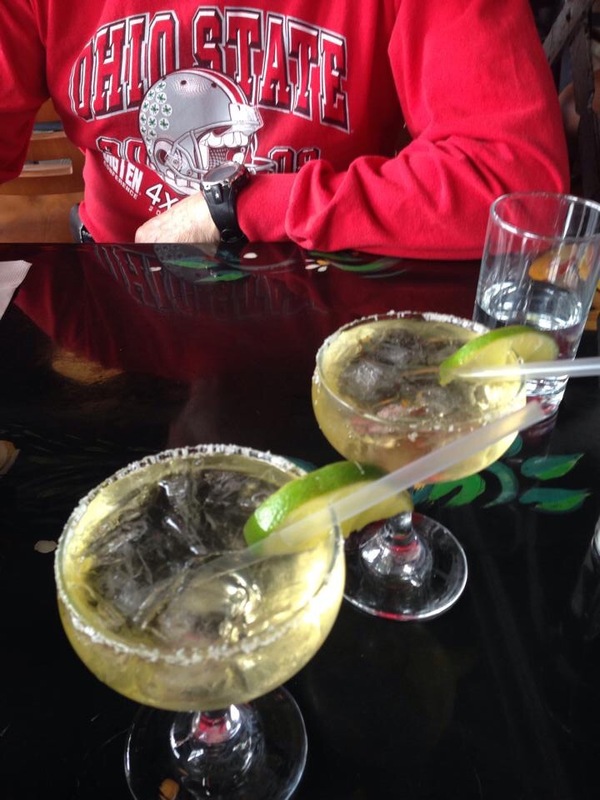 Next on our list was lunch at Rio Grande Mexican Restaurant. I had been craving a visit to “the Rio,” so when my father mentioned it, I jumped at the chance. We all had tostadas, and my father and I indulged in mini margaritas. Ahh. I have eaten at the Rio as long as I have lived in Colorado. It is a guilty pleasure, but I always enjoy it. Remember, if you go there, that there is a three margarita limit for a reason! 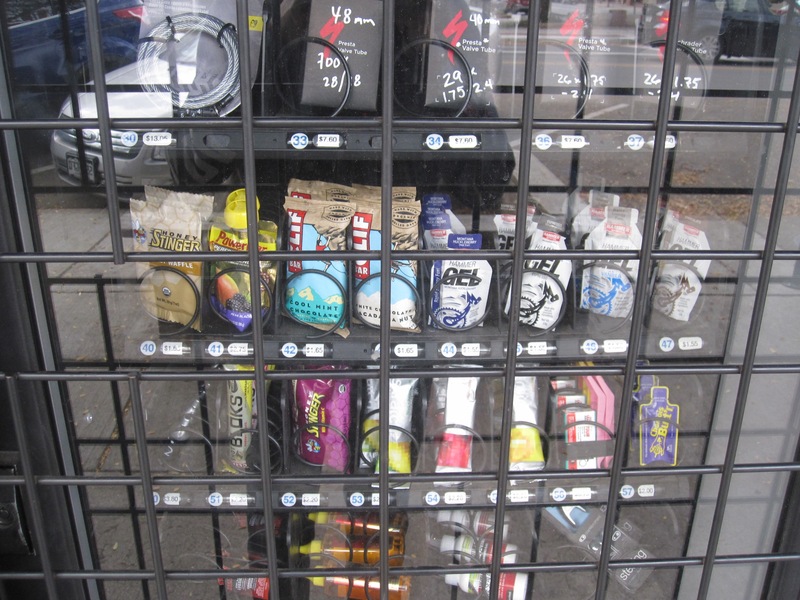 I had heard that University Bicycles (ubikes) had installed a vending machine for cyclists outside their Pearl Street storefront and I wanted to check it out. The machine is pretty cool! 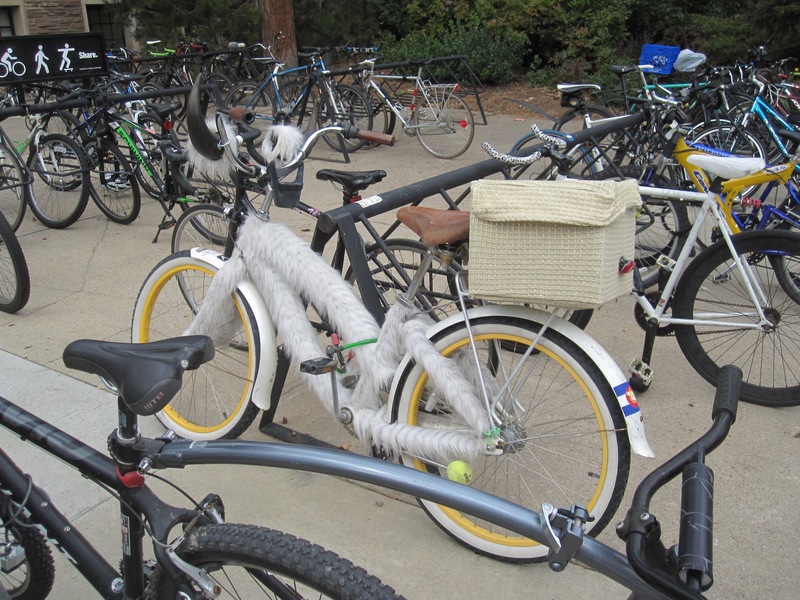 The shop also has an impressive inventory, including touring bikes. We took some time to walk down Pearl Street, since it had been some years since my parents did so. While the shops are definitely upscale, the presence of the less fortunate members of society has definitely increased in recent years. I wish I had ideas to address this issue and ensure that everyone has a place to live, but I don’t. Compassion for others and gratitude for what we have, my friends. Aside: I’m not going to write separately about this, so I should note that later in the same week we returned to Pearl Street to have drinks and dinner with a visiting friend at West Flanders Brewing Company. I can report that the beers were quite nice (worthy of the Belgian reference) and the appetizers were tasty. I’d probably just skip entrées, get more apps and save room for ice cream if I returned. Returning to the family outing, we were tired by this point and headed back to the house. Maureen had finished her work day, so she and my mother worked together to make dumplings to go with the leftover roast chicken we had made the night before. We enjoyed dinner, a little Monday Night Football, and the remaining Sweet Cow Ice Cream and chocolate salted caramel cake from Lucky’s Bakehouse before calling it a day.